Naming your child can be an important, and somewhat frustrating, effort! In the latest celebrity news, Kim Kardashian, 35, handled the physical duties of giving birth to her new celebrity baby, but hubby Kanye West dealt with a struggle of his own. The rapper stressed the importance of his son having a unique name, one that should have a spiritual implication. “Kanye believes that names are highly important, and they are the first thing that links to a person’s identity,” said a source. West didn’t want his son, Saint, to have a common or typical name. 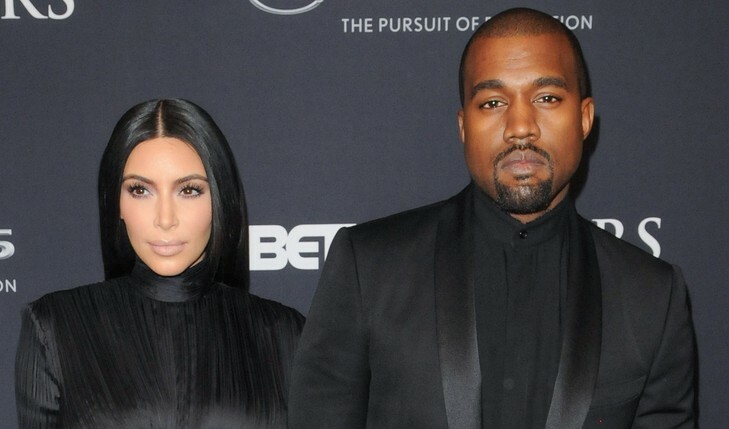 Kardashian and West chose a unique name for their new celebrity baby. What are some things to consider when naming your baby? 1. Unisex: These days, unisex names on girls are pretty cool. But of course, you should not consider this if you’ll be bothered by someone assuming your kid “Austin” is a boy. 2. Spelling: Many names have different versions of how they are spelled, such as Kayla, Kailah, and Kaelah. It will be a little difficult for a person to get the correct spelling of your child’s name, so make sure it’s simple. 3. Meaning: If you want your baby to have a special meaning to his/her name, you can always look for inspiration! If you’re into sports, exotic places, and anything else that’s relatively important in your life, creating a meaningful name out of those considerations will be fun. There are many different things to take into consideration when naming your little one. What are yours? Comment below.